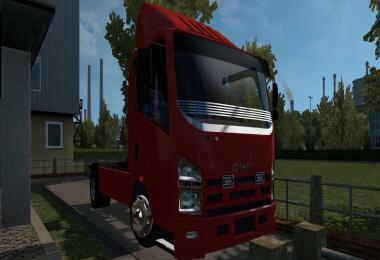 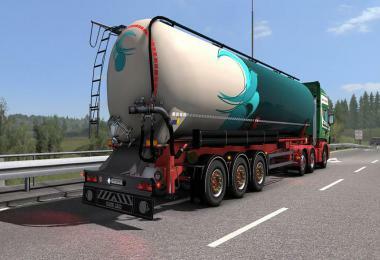 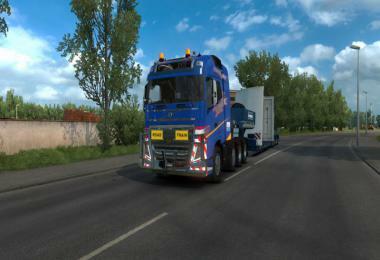 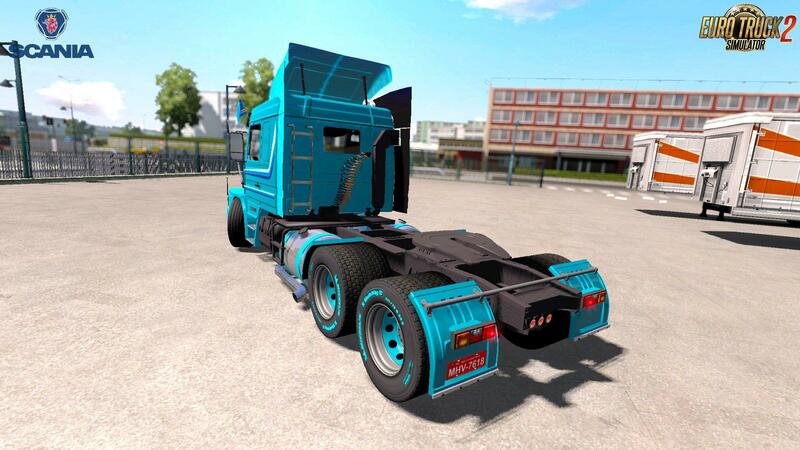 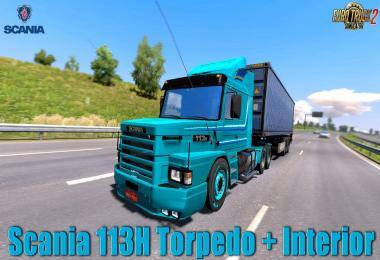 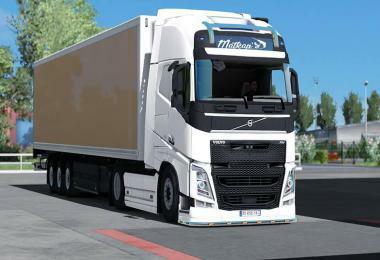 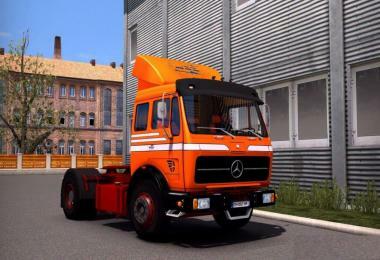 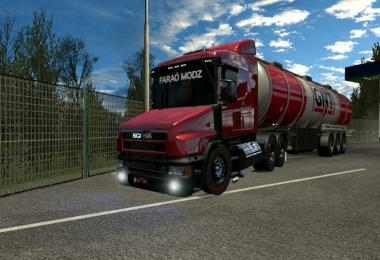 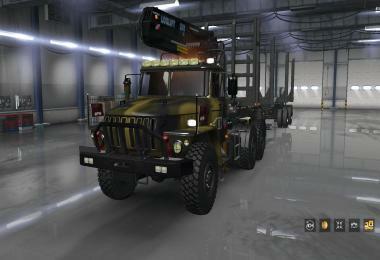 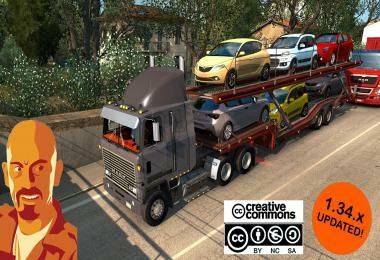 Scania 113H Torpedo + Interior v2.1 (1.31.x) for Euro Truck Simulator 2 game. A great addition added to the game Euro Truck Simulator 2 is Scania 113H Torpedo + Interior for 1.31.x game version, which can be downloaded for free and without registration. 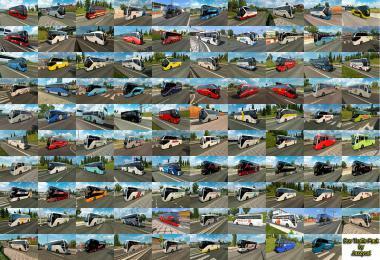 You can also see other fashion from the category Trucks for Euro Truck Simulator or go to the main section ETS 2 mods. 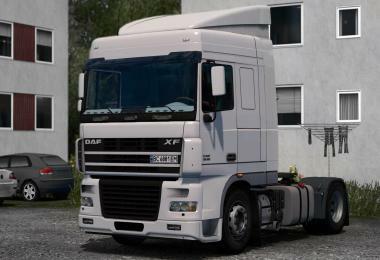 You hate when guys post old mods, with no icons etc? 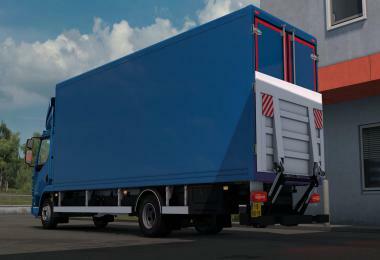 With full of errors? 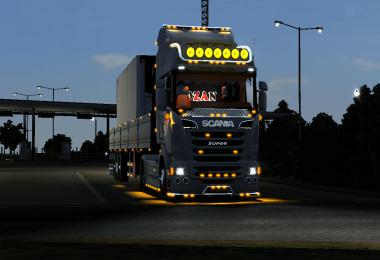 If you want to donate something to me, feel free to give me a little gift if you love my work ~ <3 https://www.paypal.me/sheppardpat47Credits: sheppardpat47, RJL, Kriechbaum, LS mods and other modders. 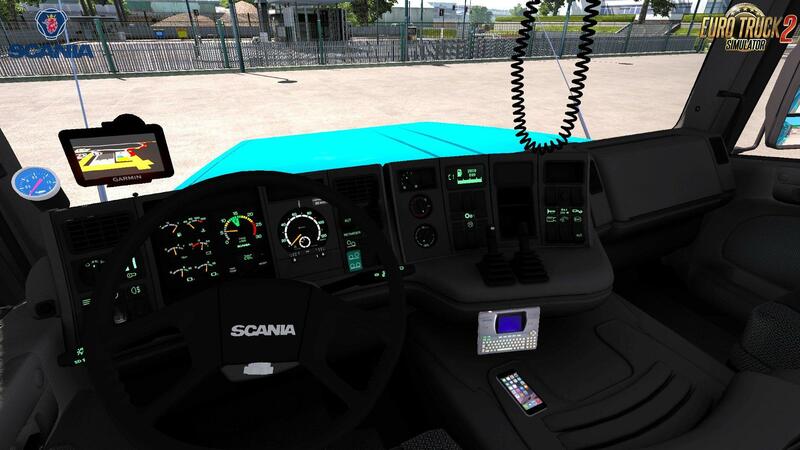 – New icons for all accessories!